It's the hardest part... But I think I've made it pretty easy. Start with 3 Simple Steps! 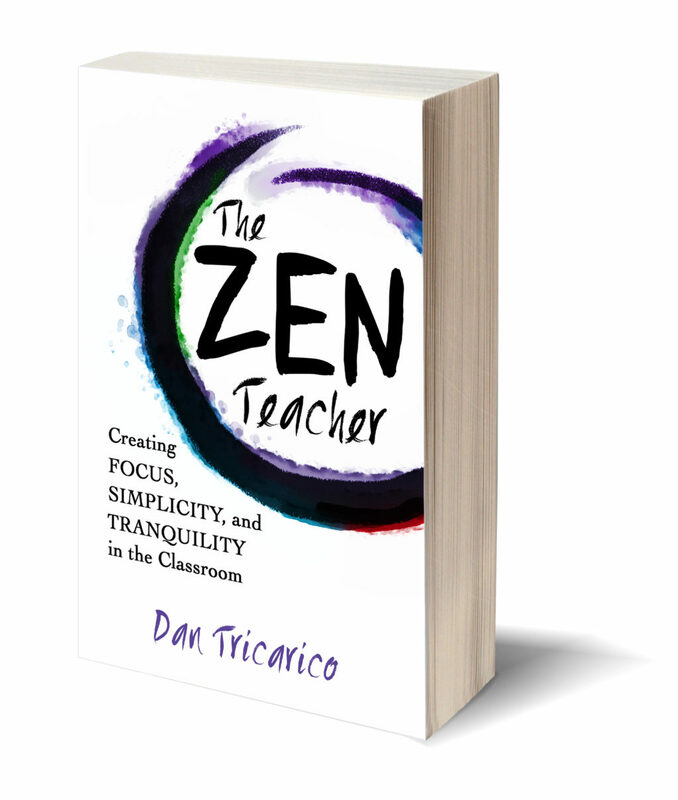 Signup below for my Zen Teacher Simple Steps for Change. It will include an exclusive guidebook that I created after working to help so many teachers to find more balance and happiness. In addition to the guide, I also include access to my growing library of members-only content. You’ll also receive my newsletter emails, designed to bring a little bit of Zen into your life.